Cost of indoor plants to hire in Brisbane: why it's worth the cost. The next question is: can you do it yourself. In short, yes. Of course! 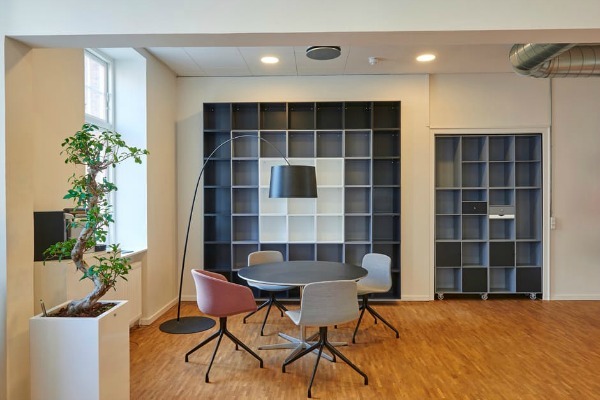 You can select the right plants appropriate to the space you are working in, consider the needs of the species, the optimum growing conditions, and ongoing maintenance that is required. All of that, you can do yourself. However, there is the option to employ someone else to do all of that work for you. Many people can’t seem to justify to themselves the cost incurred with outsourcing the work, which is understandable. Before you rush out to Bunnings or your local nursery and stock yourself with plants and bundles of tools, consider these key points. Surprise! Not all plants thrive in the same conditions. What has worked according to the internet or your friend, won’t necessarily be effective in the conditions you plan on growing the plant. Some plants are high maintenance, not just in their watering, but ongoing potting and care. Others, prefer the low light of a library or need direct sunlight next to a window. As pointed out by Gardening Know How, other indoor plants thrive in the moister air that is more common in bathrooms. Depending on the environment, certain plants will thrive. Explained in our previous blog, aloe vera and cactus have little maintenance needs, often considered perfect for drought periods. However, even if they are indoors, they still require ample sunlight. Some of this information may be available here and there online; nothing compares to the expert opinion you can receive to indoor plant specialists, such as those at Trans-Plant. Our extensive experience and learning from experimentation mean that you can be almost guaranteed a thriving plant in the office. Setting up the indoor plants. After you have chatted with us about the ideal plants to suit your environment, we take care of the setting up of the place. That means we order the plants, bring them to your office, and set them up in locations where they will thrive. Prior to installation our plants are acclimatised for indoors – this makes them last longer indoors. When we acclimatise a plant we put it into lower light conditions, reduce the amount of fertilizer, and add conditioners to the soil. This process makes it damper between drying cycles and eliminates all pests and diseases that might cause in problems indoors. In the peace of your office, we do this and with minimal disturbance to you. The only thing you will notice is the stunning greenery after we have disappeared. Ongoing care of the plant. We hear plenty of times when people first get their plants, or even plants flowers or starting a herb garden; dedication to their new project is sublime. A day doesn’t go by without them watering it, tending to it, and checking they are getting just the right amount of sunlight. Unfortunately, our days are quickly swept up with other tasks. The plant that was previously carefully attended is left neglected and to waste. We come in and care for the plants yourselves. With the help of Trans-Plant, you can avoid this problem, and let us deal with the maintenance of the plants in the office. 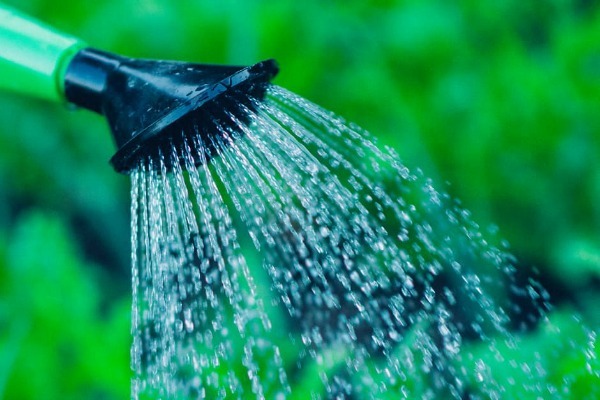 Part of the service is setting up the watering systems, pruning them, and paying ongoing attention to ensure they are in their prime location. 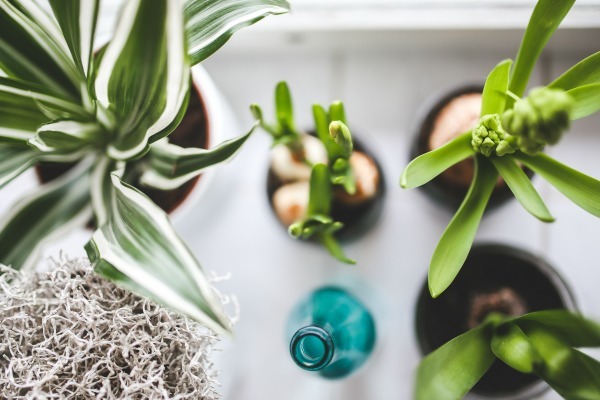 Plants are particularly susceptible to pest invasions when kept indoors, as the office environment lacks natural factors that would keep them away or at a minimum. As professionals, we can keep a keen eye on the plants that you have and implement the best strategies to ensure no pest invasions take place. In the case where pests do become problematic, we have unparalleled knowledge on how to control the issue and then eliminate it. This ability to prevent the pest, identify it if they do become a problem, and then control is something only plant professionals can provide you. All of these factors, from the first moment of choosing a plant to maintenance for the many years to come, is the precise role of Trans-Plant. While you may have wanted to take this responsibility into your hands, we believe in letting the experts do what they are best at. While we take care of your plants, you can alleviate this stress and stick to your strengths. So, don’t rush down to Bunnings. Get in touch with us today for cost-effective options on hiring indoor plants and keeping them healthy!